Peter has helped build multiple high-growth biomedical businesses, from start-up to global organizations. His contributions include strategy development, fundraising, R&D, product development, operations and regulatory, leading to the commercialization of innovative products for surgery, diagnostic imaging and phenotyping in multiple international markets. As Chairman of the IET Healthcare Sector, his remit is to inform both the public and policy-makers on the part that engineering can play in addressing society’s healthcare challenges, while ensuring that engineers have the training and networks to other stakeholders across the healthcare delivery landscape needed to develop effective and timely solutions. 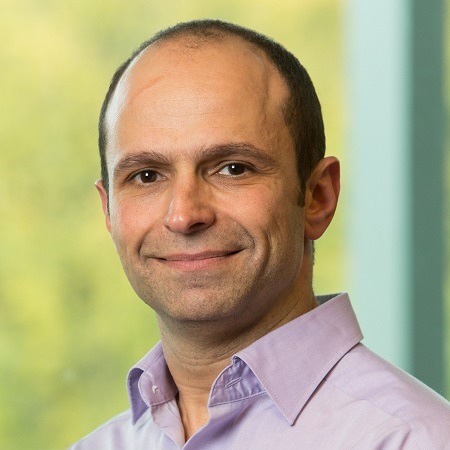 He holds a DPhil in Medical Imaging from the University of Oxford where he also carried out post-doctoral research in machine learning with Rolls-Royce. Peter is a chartered engineer, business mentor and a committed supporter of STEM initiatives. 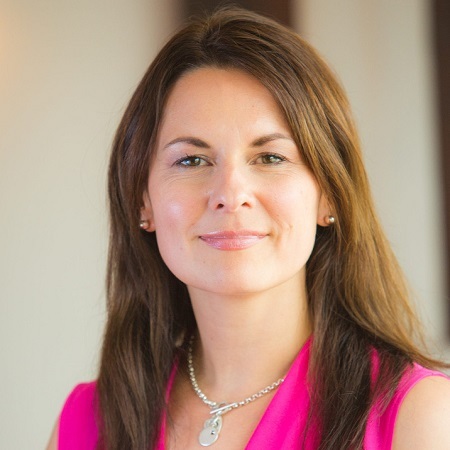 Elin Haf Davies PhD has 20+ years’ experience clinically at Great Ormond Street Children’s Hospital, academically at University College London (Institute of Child Health) and as a regulator at the European Medicine Agency. 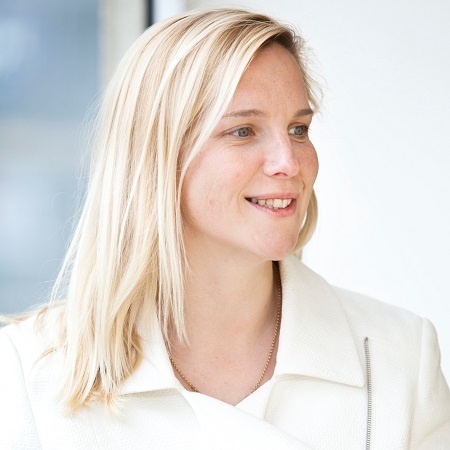 More recently Elin Haf founded Aparito, a digital health company developed to change the drug development paradigm by using remote monitoring enabled by innovative technologies including mHealth and wearables. The company has since deployed its technology in America, UK, South Africa and India across seven different disease areas. Utilising the technology as one piece of the jigsaw Elin Haf hopes to make clinical trials more patient centric and more innovative in their approach. She works extensively with patient groups on this issue. Outside of her professional life Elin Haf has a passion for sport adventure, having played rugby for Wales and rowed across both the Atlantic and the Indian Oceans. 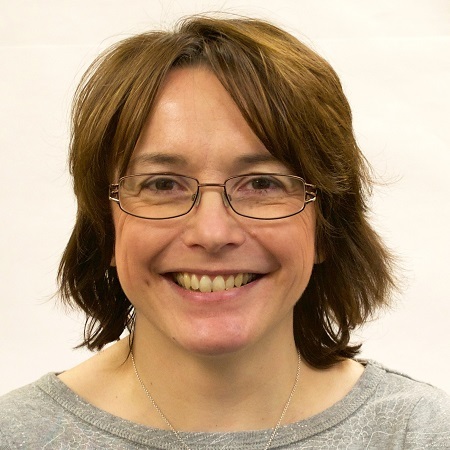 Fiona Denison is a Professor of Translational Obstetrics at the University of Edinburgh and Honorary Consultant Obstetrician in NHS Lothian (Clinical Lead for Maternity Obesity Services). She is passionate about interdisciplinary research and believes that working across traditional research boundaries and challenging established fields of research is the only way to drive forward world-leading innovation across the life sciences sector. She is currently leading the development of five novel medical devices with engineers, companies and clinicians and is Chief Executive Officer of a start-up company (Birthing Solutions Ltd) for one of these devices. She is Vice-Chair of the NICE Medical Technology Advisory Committee, has run multi-centre Health Technology Assessment funded clinical trials and is Chair of the External Steering Group for a Heriot Watt University Engineering and Physical Sciences Research Council Platform grant for medical device manufacture. Alastair Denniston is an Honorary Professor in the University of Birmingham and Clinical Lead for Research and Innovation in Digital Healthcare at the University Hospitals Birmingham NHS Foundation Trust; he is also a Consultant Ophthalmologist leading a Service specialising in the diagnosis and treatment of retinal disease and intraocular inflammatory syndromes, and part of the NIHR Biomedical Research Centre of Moorfields Eye Hospital/Institute of Ophthalmology, UCL. 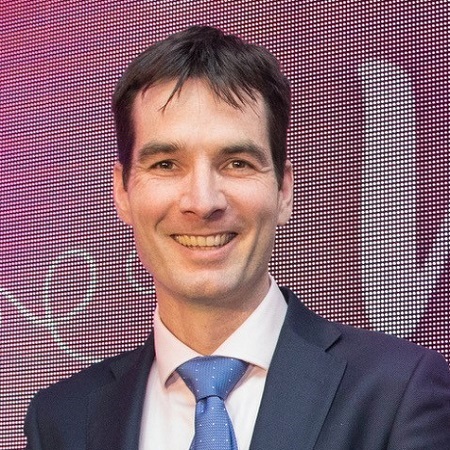 His international research programme is focused on the development and evaluation of diagnostic and monitoring tools that lead to earlier diagnosis, refinement of treatment and personalisation of care reflecting feedback across domains ranging from patient reported outcomes to automated and AI-supported analysis of retinal imaging. He seeks to harness the strengths of all sectors - including NHS, academic, and industry - to use modern technology and emerging treatments to prevent blindness and to restore sight. I am a Senior Lecturer in Neonatal Medicine and honorary consultant neonatologist at Chelsea and Westminster NHS Foundation Trust. My primary research interest is using routinely collected electronic health record data to develop large, simple clinical trials to improve the care of preterm and sick babies. Key aspects of my work include making clinical trials easier and more efficient, and increasing parent and patient involvement in neonatal research. I am running the world’s first neonatal trial where all trial processes have been integrated into existing electronic patient record systems, the WHEAT trial; this study seeks to determine the best way to feed very preterm babies when they are receiving a blood transfusion. By making research simple and efficient, my ambition is to continually improve the quality of care we provide to our most fragile patients. 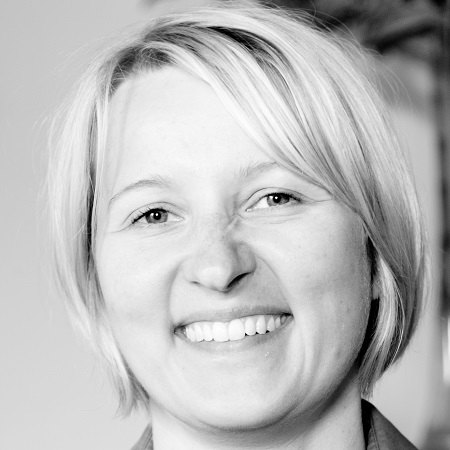 Niina is an allied health clinician scientist, and her priority is to lead internationally significant research into early life physical activity behaviour as a way to prevent long-term health conditions related to inactivity (e.g. diabetes, depression and dementia). With training in public health, health services research, behaviour change, implementation science, and allied health, Niina integrates a wide range of perspectives to her research and collaborates with colleagues across disciplines. She describes herself as particularly strong at seeing connections and creating something new from them, and from the FLIER programme she hopes tools that enable her to move into spaces that facilitate this. constructively challenge, discuss, and debate ideas. 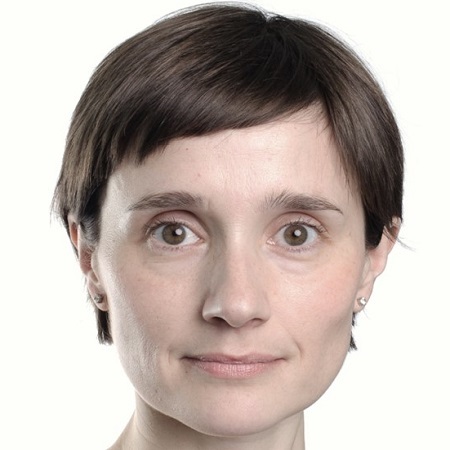 Jennifer Logue is a Clinical Reader and Honorary Consultant in Metabolic Medicine, focusing both her research and clinical practice on the treatment of obesity and related metabolic disease. After completing her MD in the University's Department of Surgery, she was awarded a Chief Scientist Office/ NHS Education Scotland Clinician Scientist Intermediate Fellowship in 2011. Her clinical work includes diabetes, cardiovascular risk factor and obesity clinics alongside clinical biochemistry. 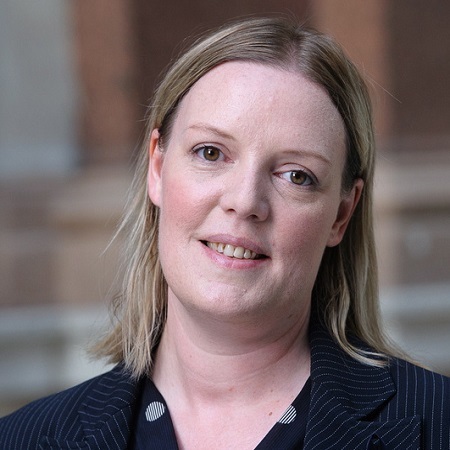 She is Chief Investigator of the Surgical Obesity Treatment Study; a NIHR funded 10 year longitudinal cohort study of patients undergoing bariatric surgery in Scotland and Regional Lead for the NIHR funded study LENS (Lowering Events in Non-proliferative Retinopathy in Scotland). 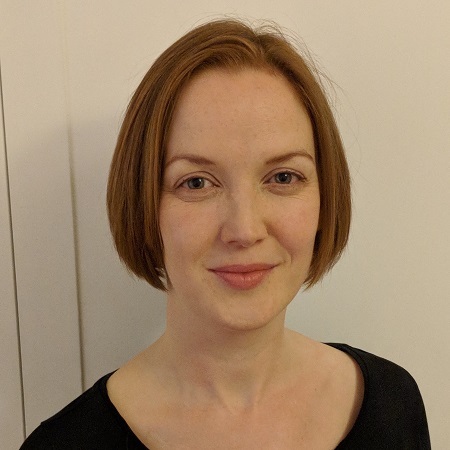 She leads a NHS-Pharmaceutical Industry joint working project evaluating the effect of practitioner education on weight management outcomes in patients with type 2 diabetes, and a CSO funded core outcome and instrument set development for lifestyle weight management. Richard graduated from University of Glasgow Veterinary School and after two years in small animal practice, he completed a 3 year residency in small animal medicine at the University of Cambridge. He was awarded the RCVS Diploma in Small Animal Medicine and the ECVIM Diploma in Companion Animal medicine before completing a Wellcome Trust Clinical Training Fellowship for which he was awarded a PhD from the University of Cambridge. 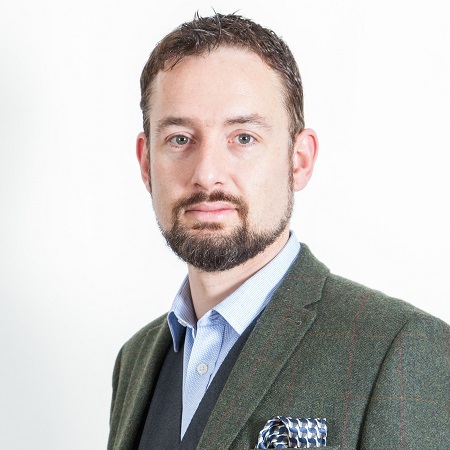 Richard moved to the University of Edinburgh in 2007 where he was awarded a postdoctoral Wellcome Trust fellowship and then a Wellcome Trust Intermediate Clinical fellowship to continue his investigations into factors which regulate the immune system. Richard was appointed Head of Small Animal Medicine in 2011 and Head of Veterinary Clinical Research in 2012. He was promoted to Head of Companion Animal Sciences in 2016 and was awarded a Personal Chair in Comparative Medicine in 2017. Kinan is a Clinical Lecturer in Neurology and Neurosciences at The University of Oxford. He trained in clinical medicine at Imperial College London and completed a DPhil at Oxford University as a Wellcome Trust Clinical Research Fellow. His research interests are in Cognitive Neurology and Translational Clinical Neurosciences. 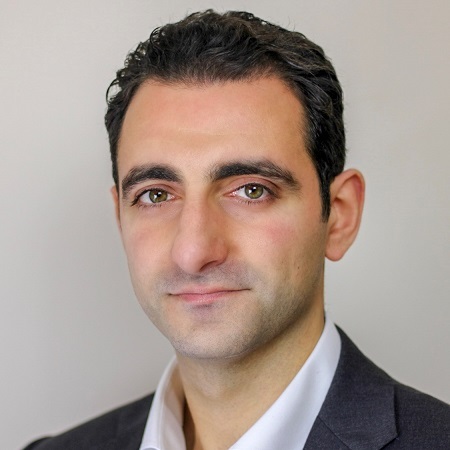 He has a strong interest in medical technology and is a NHS Clinical Entrepreneur, health innovation consultant and preventative medicine advocate. Kinan has won numerous awards for his research, educational initiatives and entrepreneurial projects. He is currently studying the mechanisms of motivation and memory in health and neurodegenerative diseases and aims to develop novel strategies for early detection, risk stratification and prevention of cognitive decline in early stage dementia. Victor is a Scientific Leader heading Genomics group at Medicines Research Centre in Stevenage. He is focusing on identification and validation of novel biological targets, biomarkers discovery and understanding of disease biology. He is an Honorary Lecturer at Faculty of Medicine in Imperial College London. 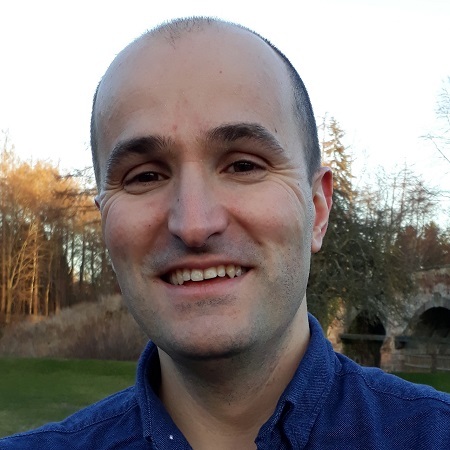 Prior to joining GSK in 2011, he spent four years at Welcome Trust Centre in University of Edinburgh on statistical methods for network analysis and systems biology. 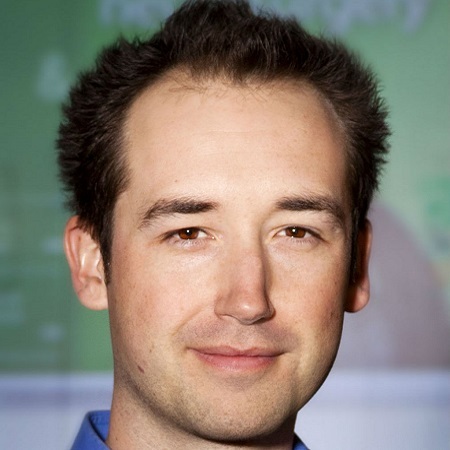 He received his PhD from EMBL and University of Heidelberg in 2005 working on development of methods for proteomics data analysis and computational biology. 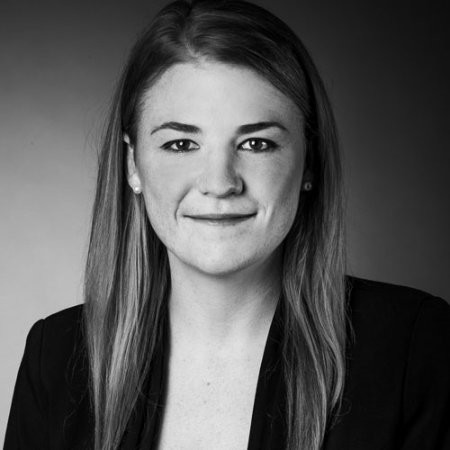 Chelsea Roche is Senior Legal Counsel at LifeArc and an experienced Intellectual Property lawyer, having previously worked at international law firms advising clients in the life sciences sector across a range of contentious and non-contentious, regulatory and corporate intellectual property matters. Chelsea is an experienced litigator and has represented clients before the High Court of England and Wales, Federal Court of Australia, District Court of the Hague and the UK Competition Appeal Tribunal. Dual-qualified as an English Solicitor and Australian legal practitioner, Chelsea also practiced for several years as a Nuclear Medicine Technologist in the public and private sectors, having obtained a degree in Medical Radiations before studying law. Chelsea completed postgraduate specialist Intellectual Property studies at the University of Oxford in 2012 and is a member of the BIA Intellectual Property Advisory Committee. Emlyn leads the policy development team at Cancer Research UK. His team is responsible for developing the charity's position on areas of public policy across a range of issues. This includes the how Government can better support a thriving research environment, how NHS cancer services can be improved - to diagnose patients earlier and provide better access to treatment - and how charity laws should be reformed. 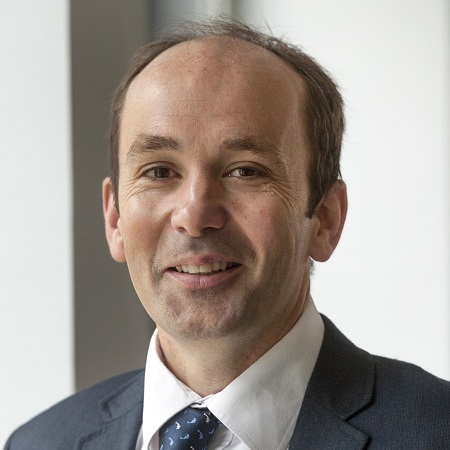 His previous roles include policy positions at the Wellcome Trust, The Academy of Medical Sciences, and a secondment to the Office for Life Sciences to support the development of the Life Sciences Industrial Strategy. Now a prominent figure in the field of Alzheimer’s disease (AD) research, Rebecca graduated from Cardiff University’s School of Biosciences (BSc, 2005), before completing her PhD (2010). Rebecca’s research portfolio was diversified in 2017 with an MSc in Genetic Epidemiology and Bioinformatics. Rebecca is a Research Fellow in the School of Medicine, Cardiff University where her research focuses upon identifying and understanding genes that alter the risk of genetically complex forms of neurodegenerative disorders. dementia Research project at Cardiff. Rebecca currently serves on the Alzheimer’s Society Biomedical Research Grant Board. I started my independent academic career in 2012 at The University of Edinburgh with the vision of translating chemical probes to the clinic. My main interest is the development of imaging technologies for healthcare applications and, in recent years, I have pioneered chemical tools for high-resolution imaging of biological systems. My research has resulted in high-impact publications and 9 patents, which have led to commercial products and collaborative agreements with Pharma and biotechnology industries. I currently lead a team of 10+ members, and I have supervised 30+ students and post-docs over the last 6 years. My research is currently funded by an excess of £4M from highly competitive sources, including a prestigious ERC Consolidator Grant in 2017. My research has been recognised with multiple international distinctions and awards, and I was elected Fellow of the Royal Society of Chemistry at the age of 37. 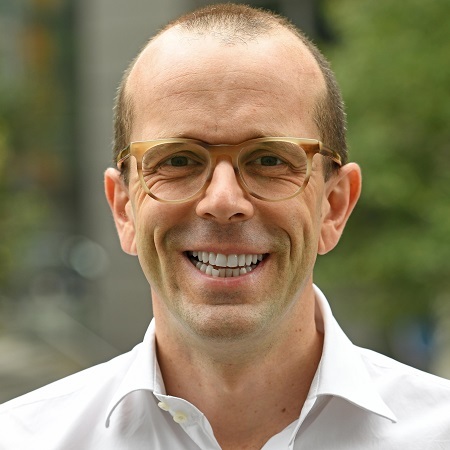 Paul Wicks, Ph.D., is Vice President of Innovation at PatientsLikeMe, an online community for people living with medical conditions. Specialising in clinical research using the Internet, Paul shaped the scientific validity of the platform in generating insights from patient-generated health data, leading to over 100 studies including a patient-driven observational trial of lithium in ALS, numerous patient-reported outcome measures, a “dose-response” curve for the benefits of friendship between patients, and methods for patient-centered and virtual clinical trial designs. He sits on the editorial board of the BMJ, BMC Medicine, Digital Biomarkers and The Patient. 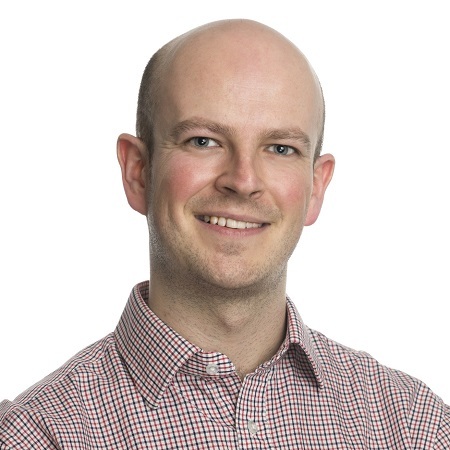 Prior to joining PatientsLikeMe, Paul worked at the Institute of Psychiatry (King’s College London) studying cognition and neuroimaging in ALS, with a postdoc in psychological consequences of Parkinson’s disease. In 2011 he was awarded MIT Technology Review’s TR35 “Humanitarian of the Year” award and was recognized as a TED Fellow in 2012.